Win! The Chance To See U2 In 3D! 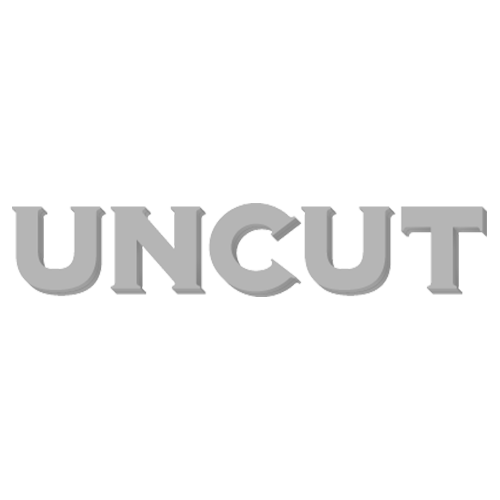 Uncut.co.uk recently gave you the chance to see U2’s first ever live in 3D film at an exclusive screening at London’s BFI IMAX cinema this Wednesday (February 13), before the film’s release nationwide on February 22. Find out below, if you’re a winner of a pair of tickets to see ‘U2 3D’, the first live action film ever shot and produced entirely in 3D. We asked: Mark Pellington, who co-directed 3D, has previously directed a video for which U2 single? The answer was of course, ‘One’. Email notifications of how to attend have been sent out. 6.M. Oliver, Bognor Regis, West Sussex. 10. N. Cerbolles, Fulham, London. See the March issue of UNCUT – on sale now for the history of U2 on film, from Red Rocks to 3D. To see the original competition, click here. To win more great prizes, keep checking www.uncut.co.uk/music/special_features.